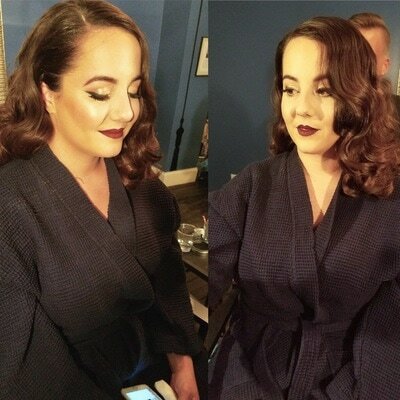 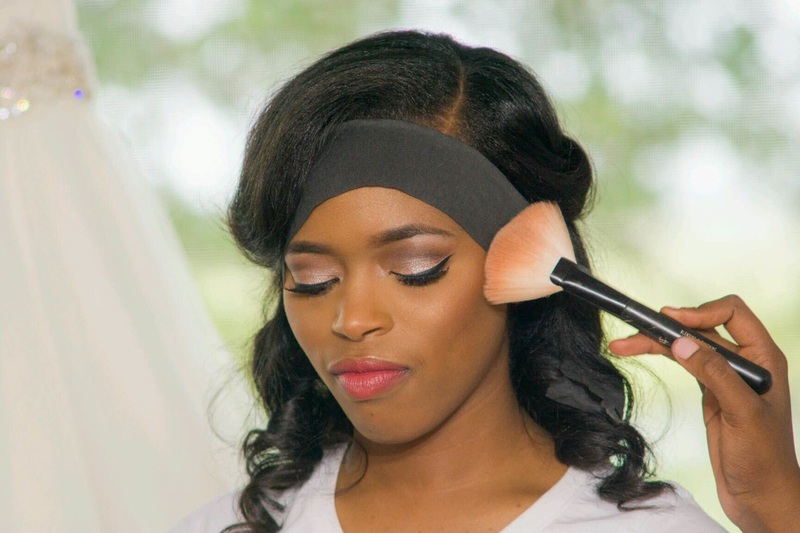 Spa Bleu offers professional airbrush make-up application & hair styling for any occasion. Call today for a consultation. 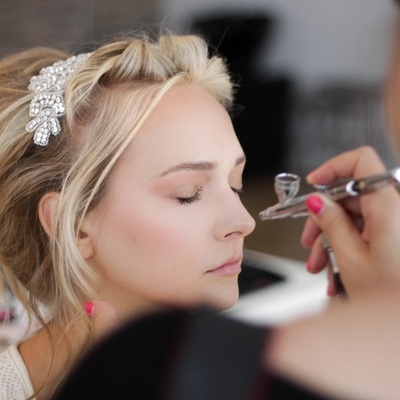 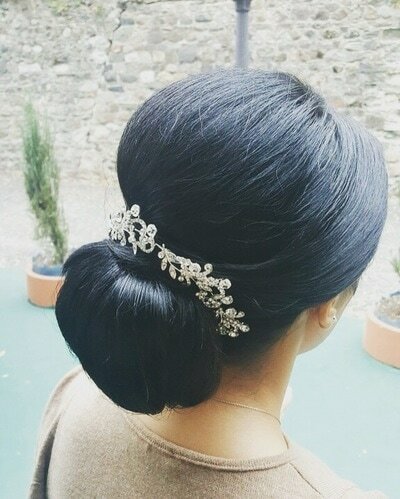 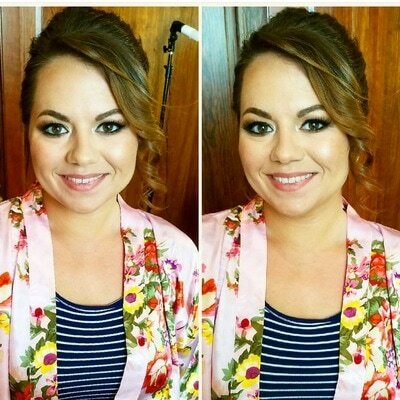 Visit our "Weddings" page for more info on wedding make-up and hair services. 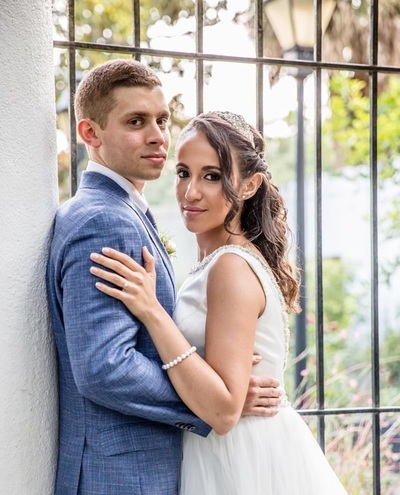 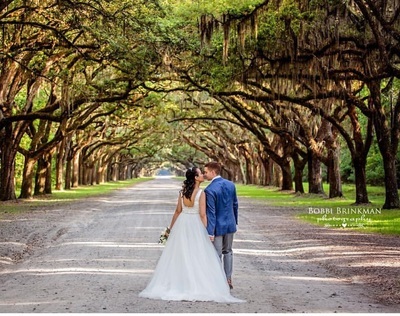 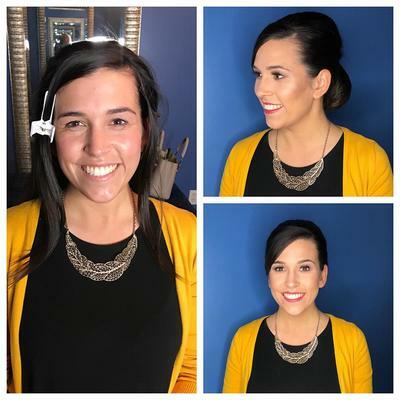 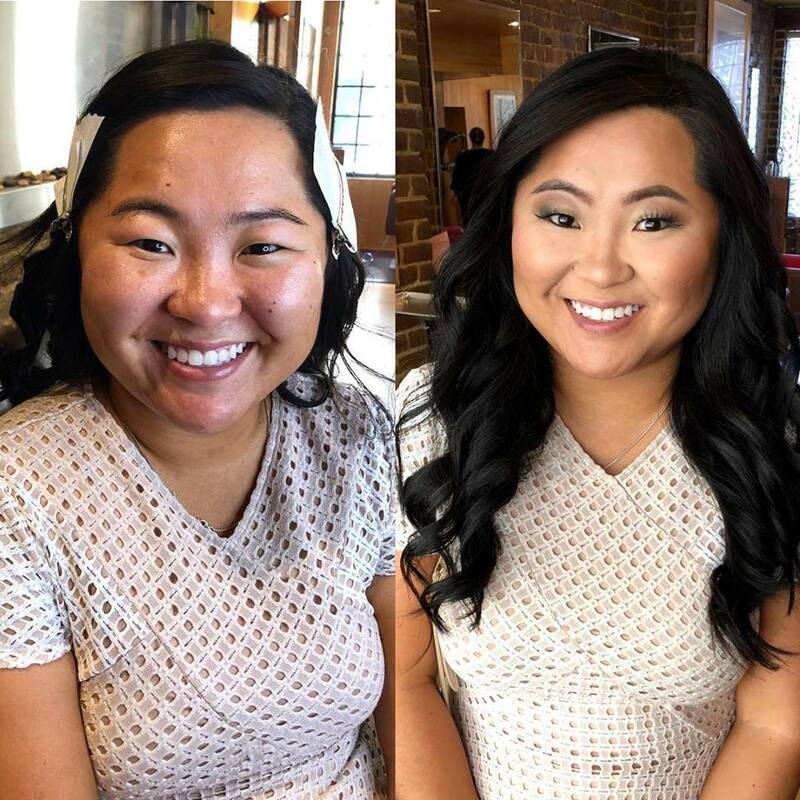 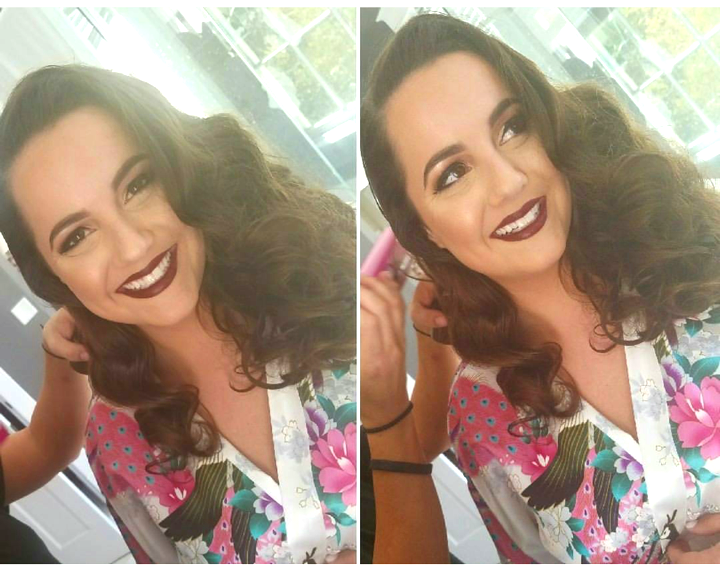 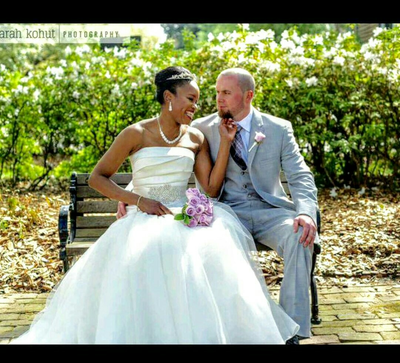 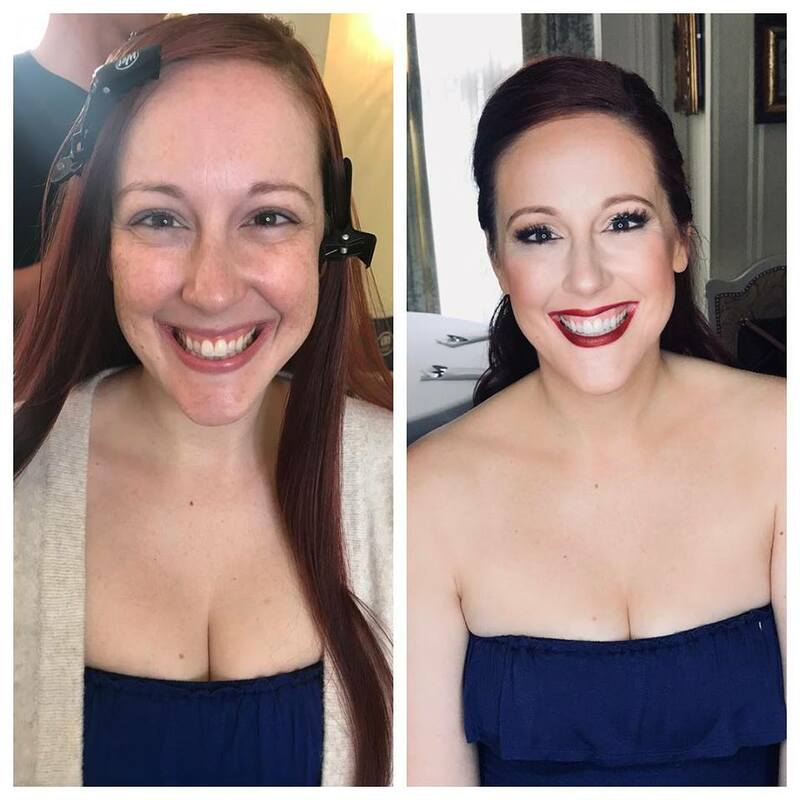 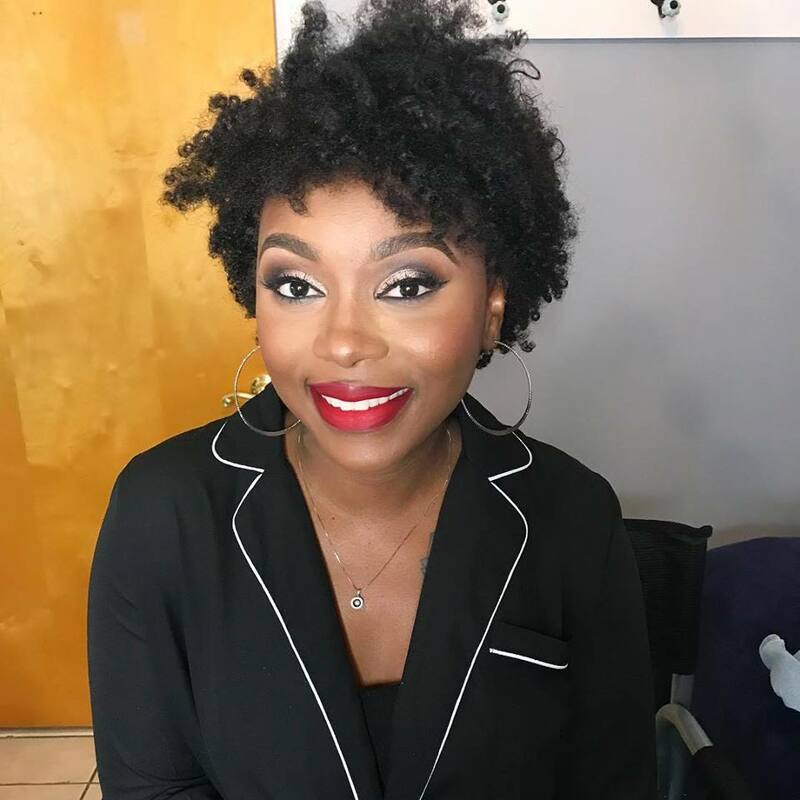 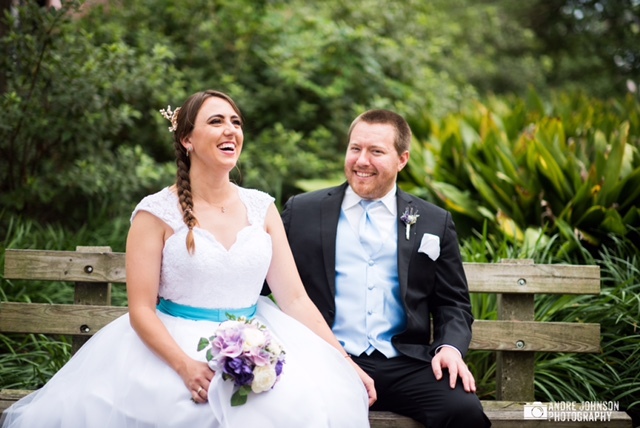 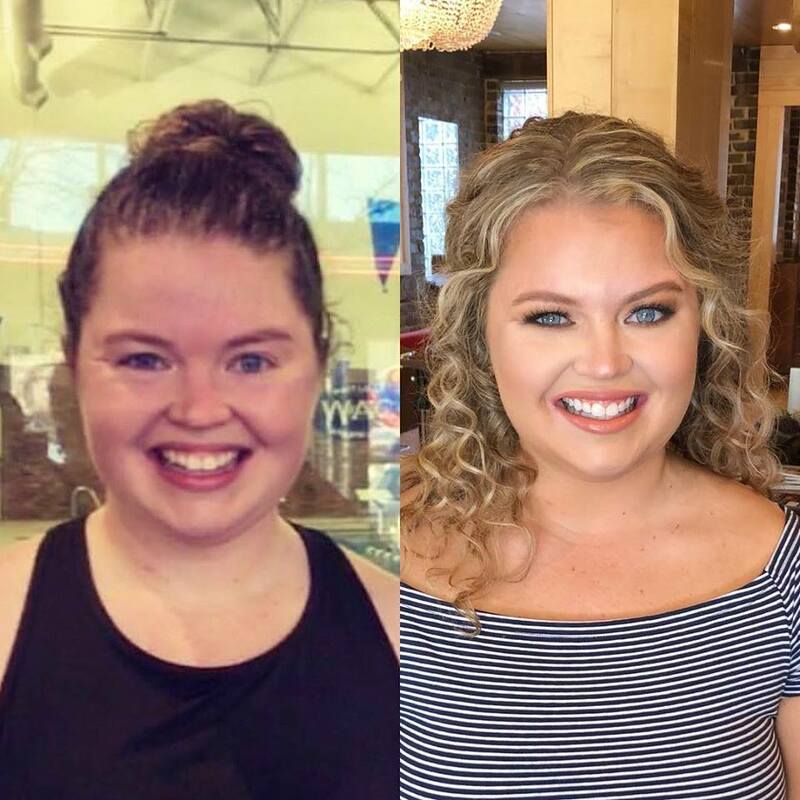 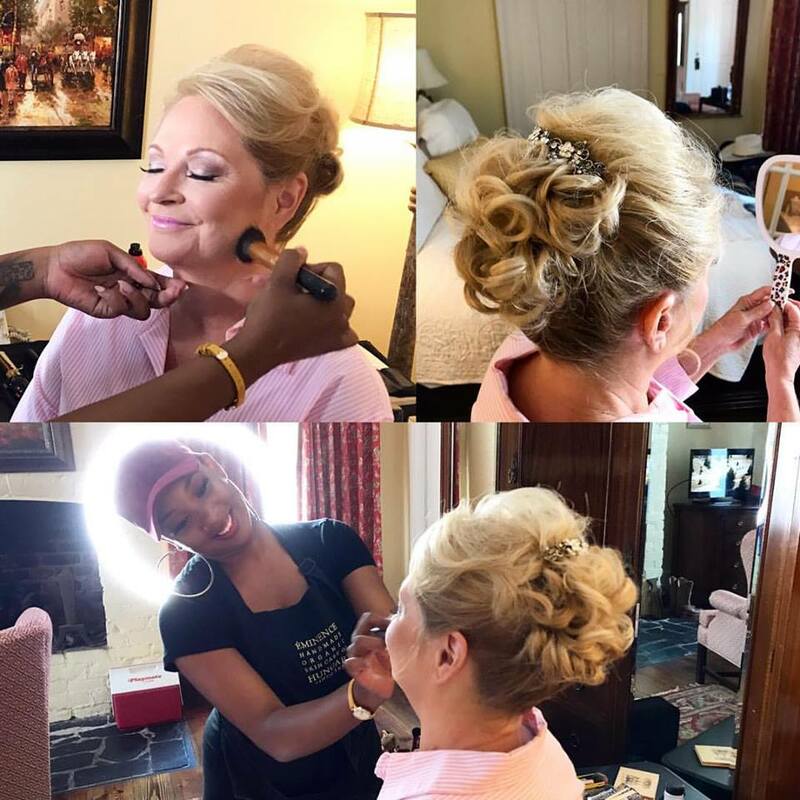 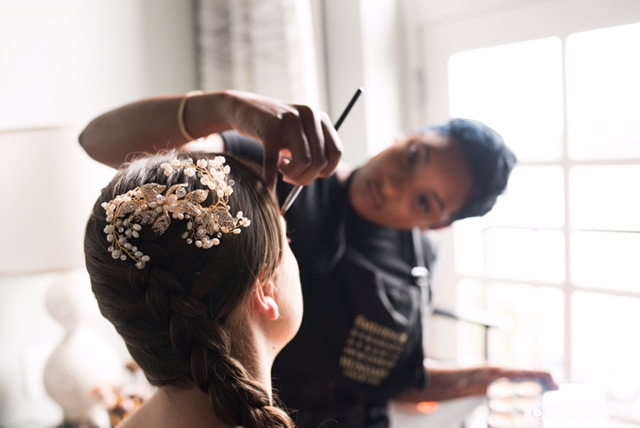 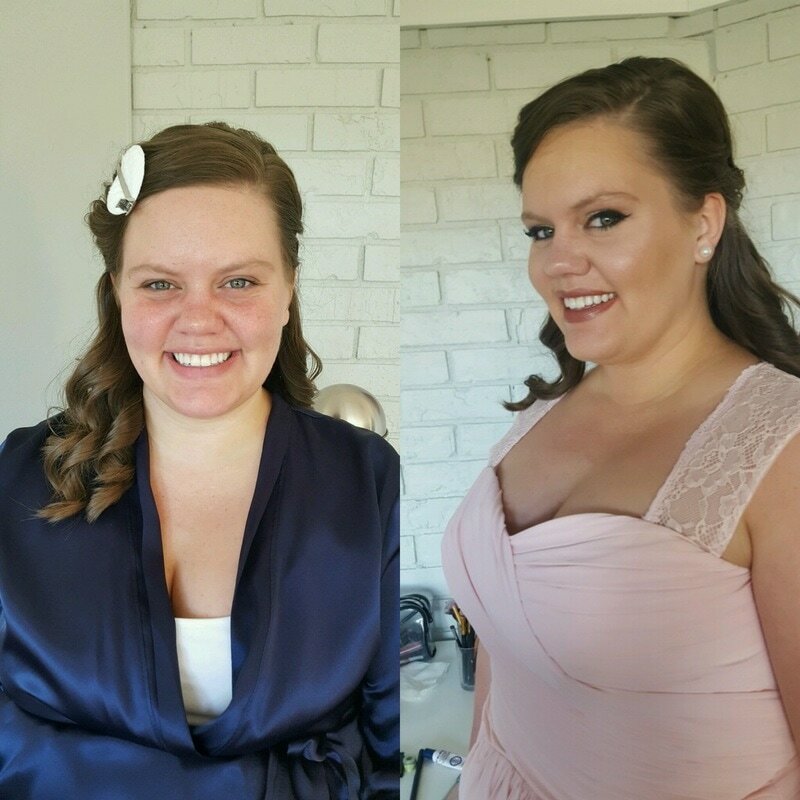 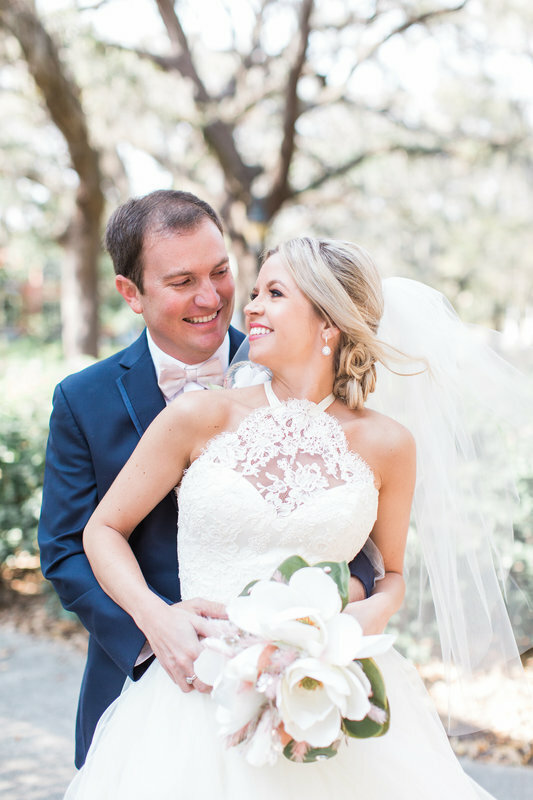 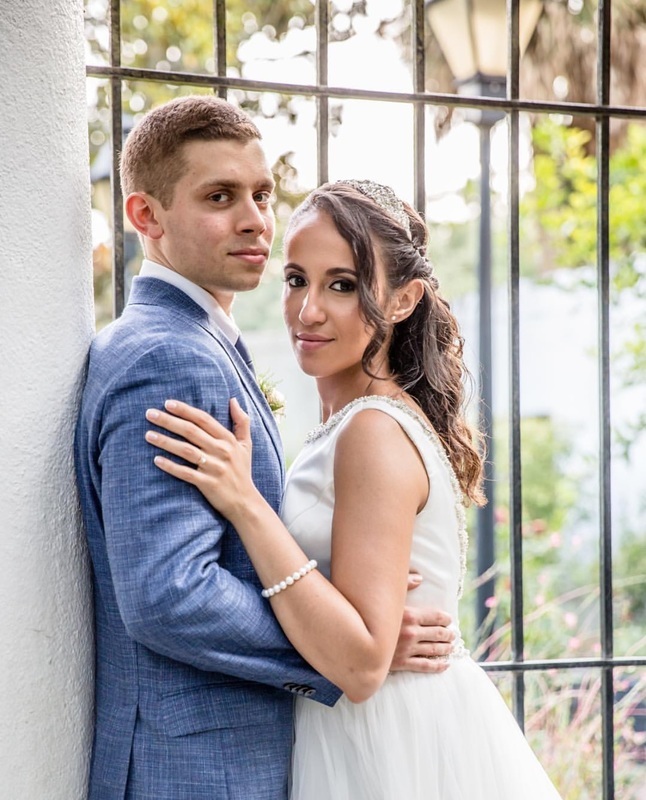 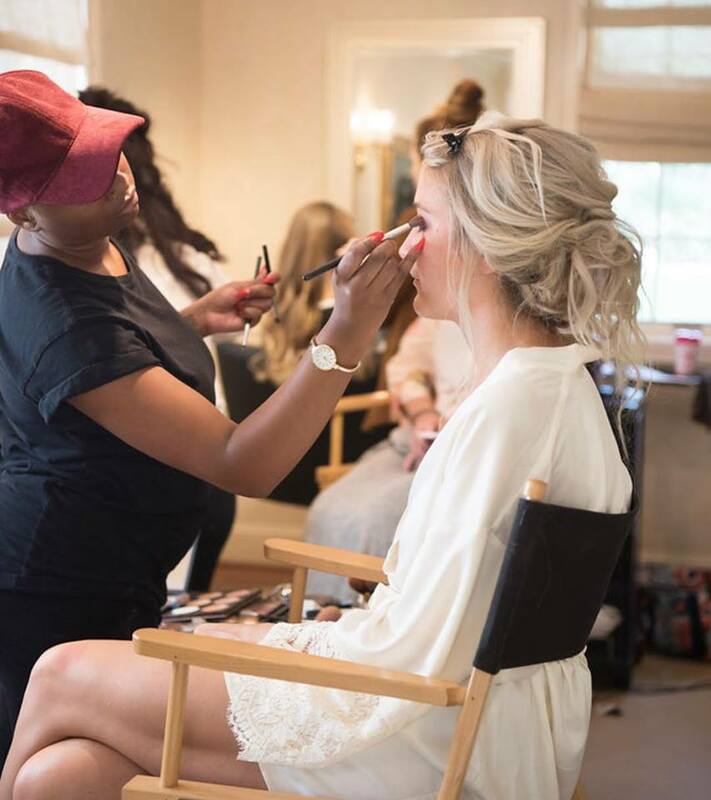 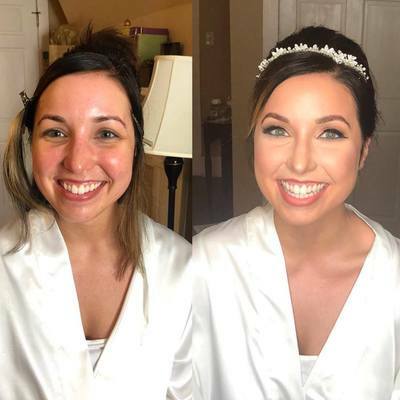 Visit our "Weddings" page for information on wedding hair and makeup services..
Devin is our truly outstanding and talented Makeup Artist. 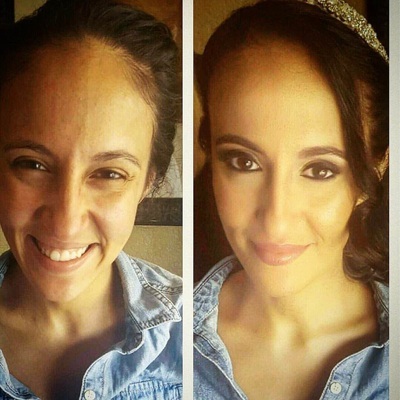 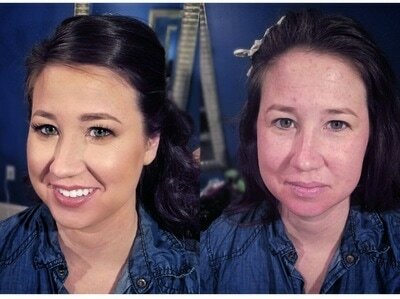 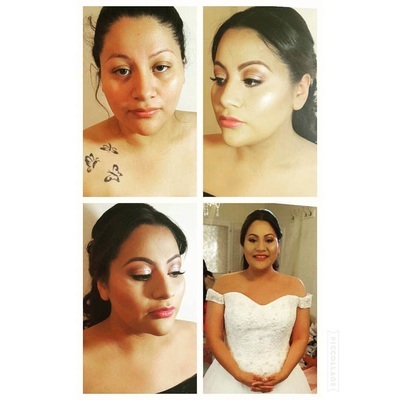 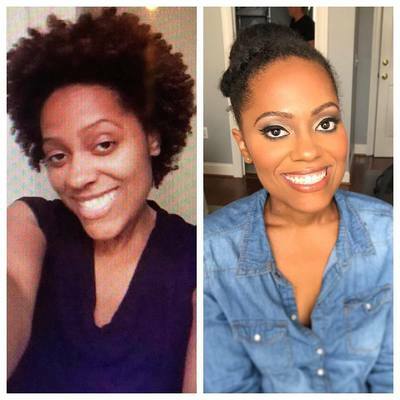 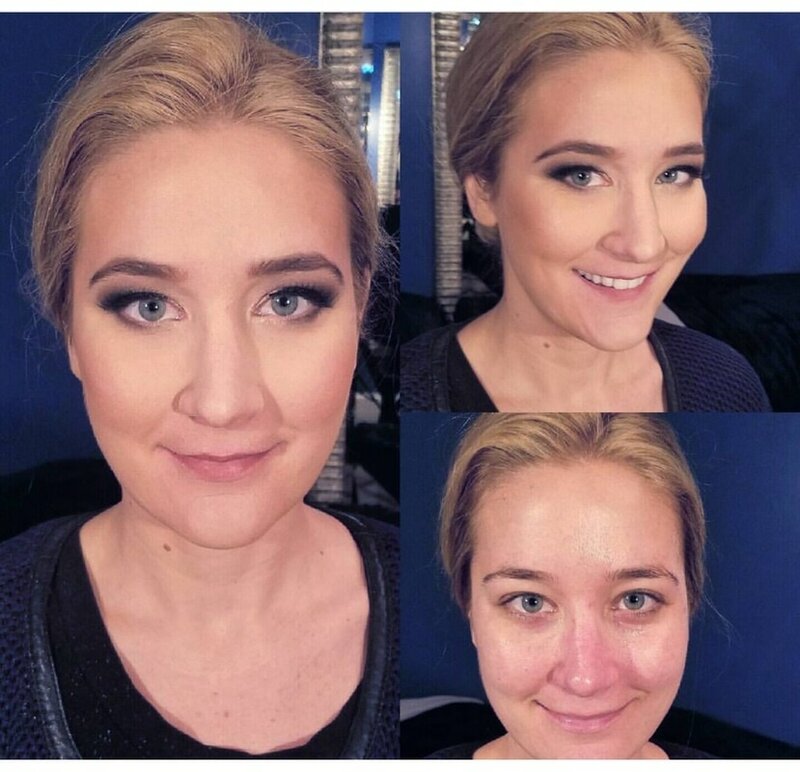 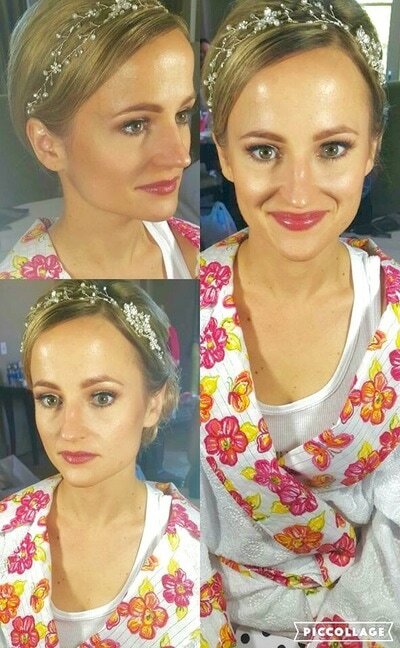 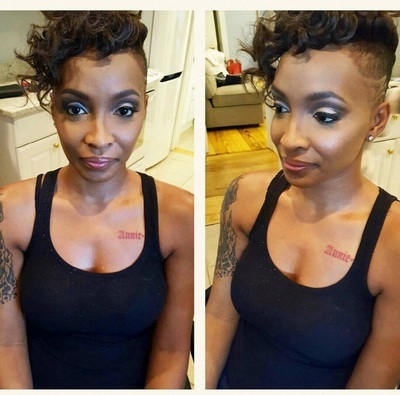 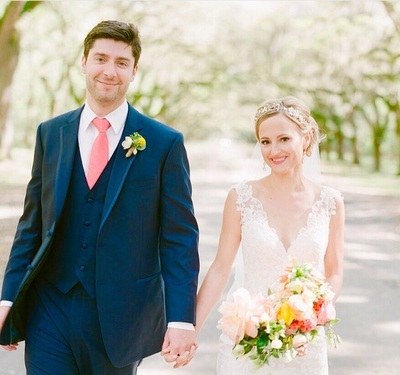 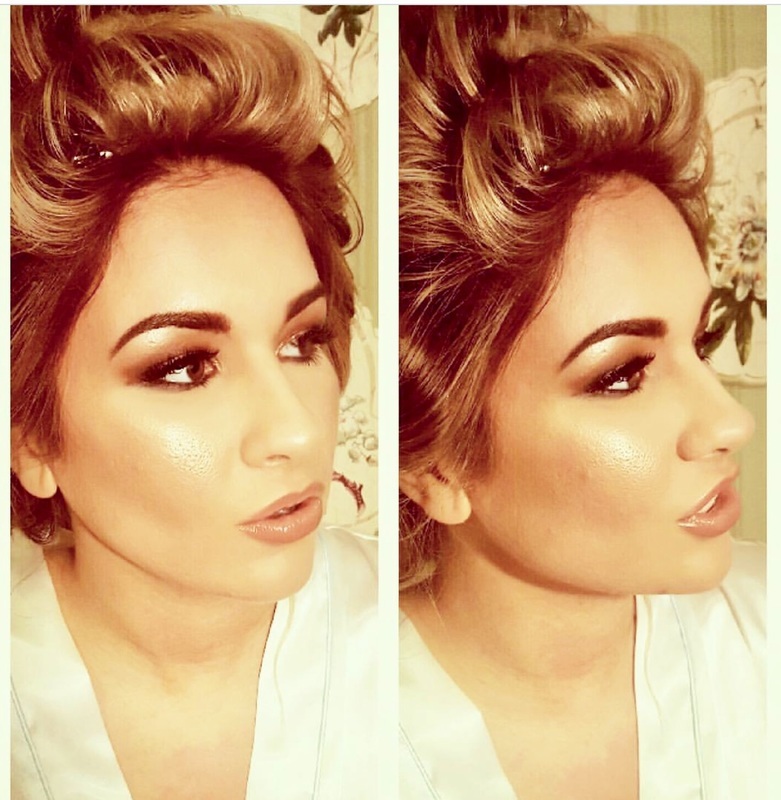 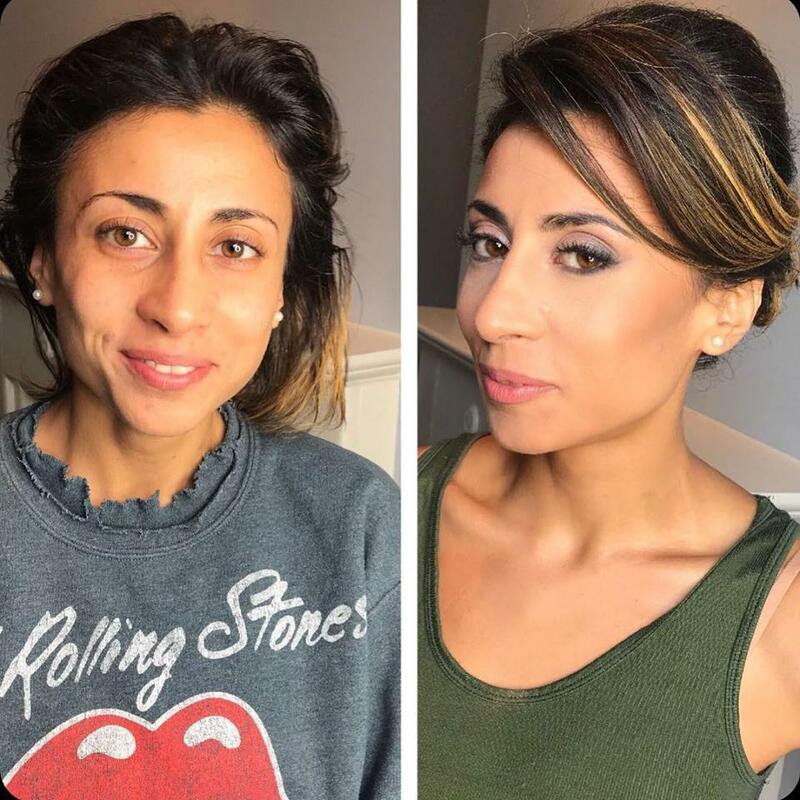 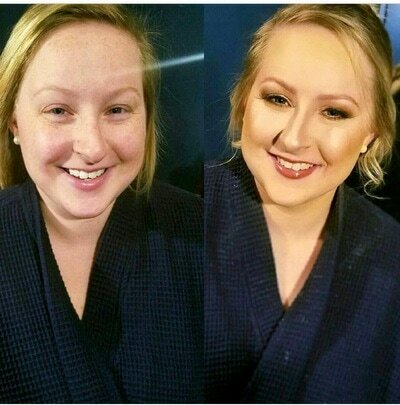 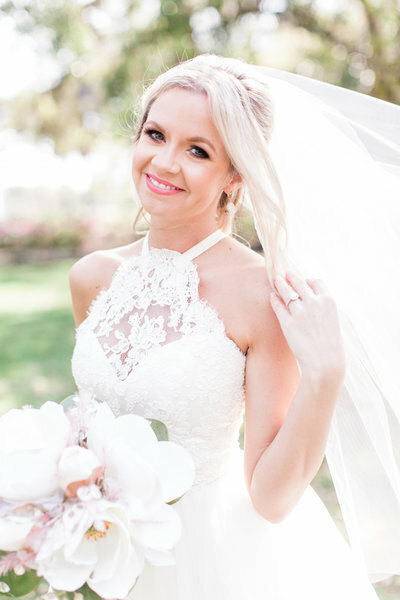 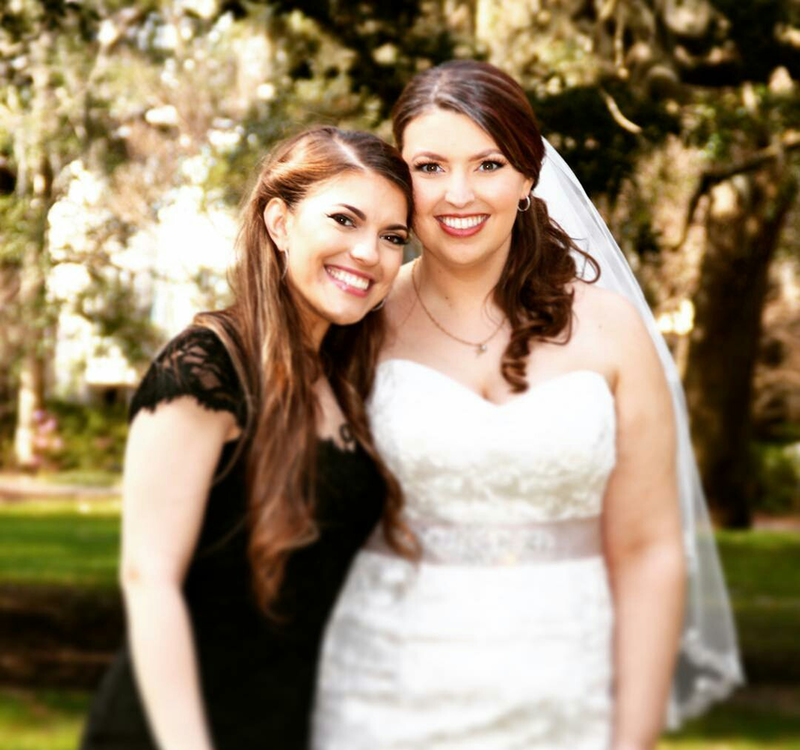 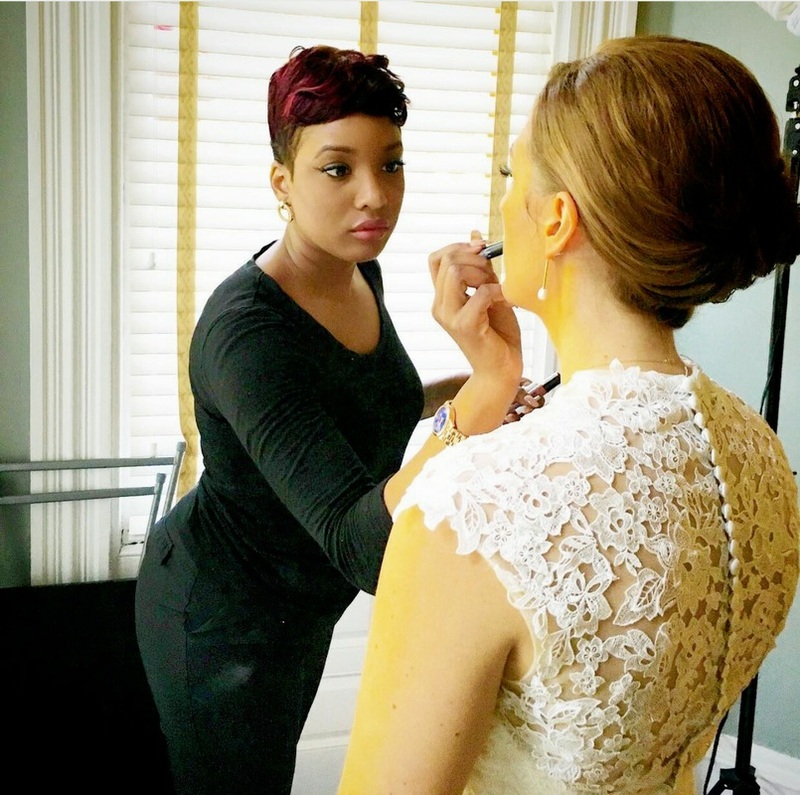 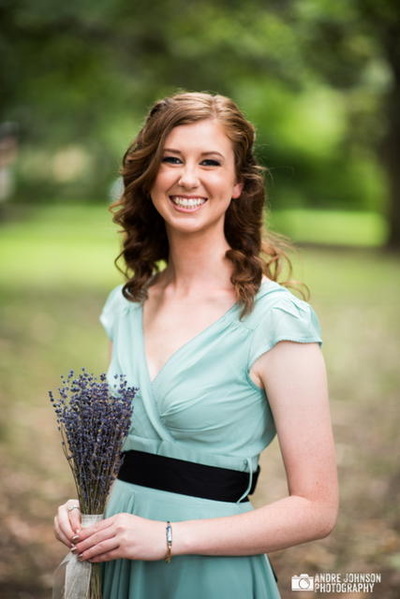 With 5+ years in the industry she has gained years of training and experience with Makeup and Weddings. 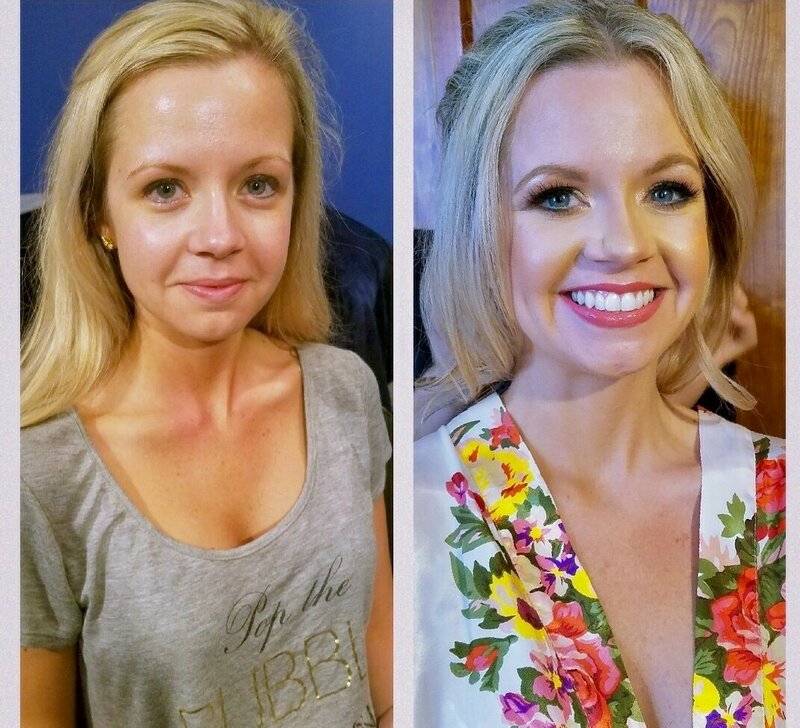 She has a passion for all things beauty and she cannot wait to meet you to help you create the perfect look. 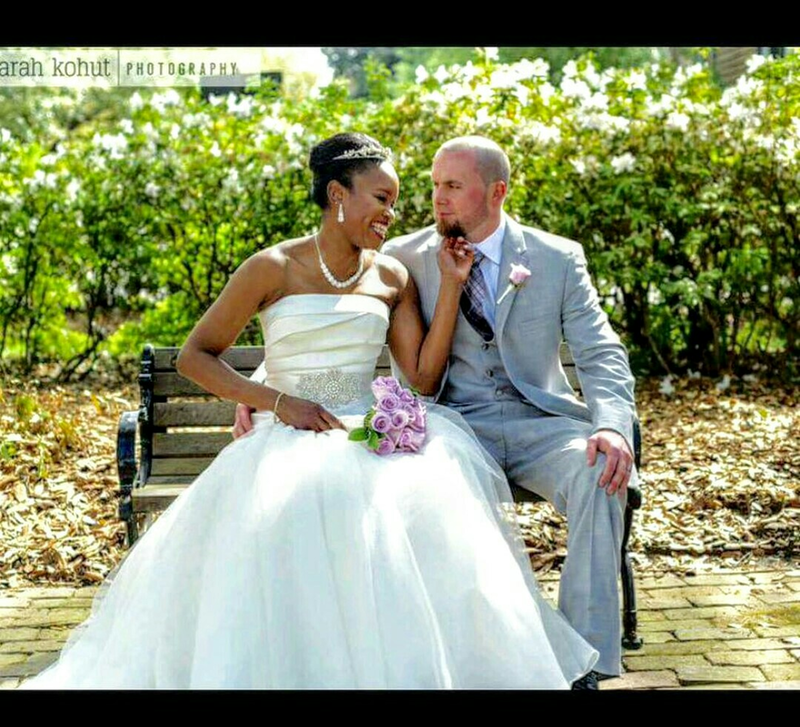 your wedding or event a success. 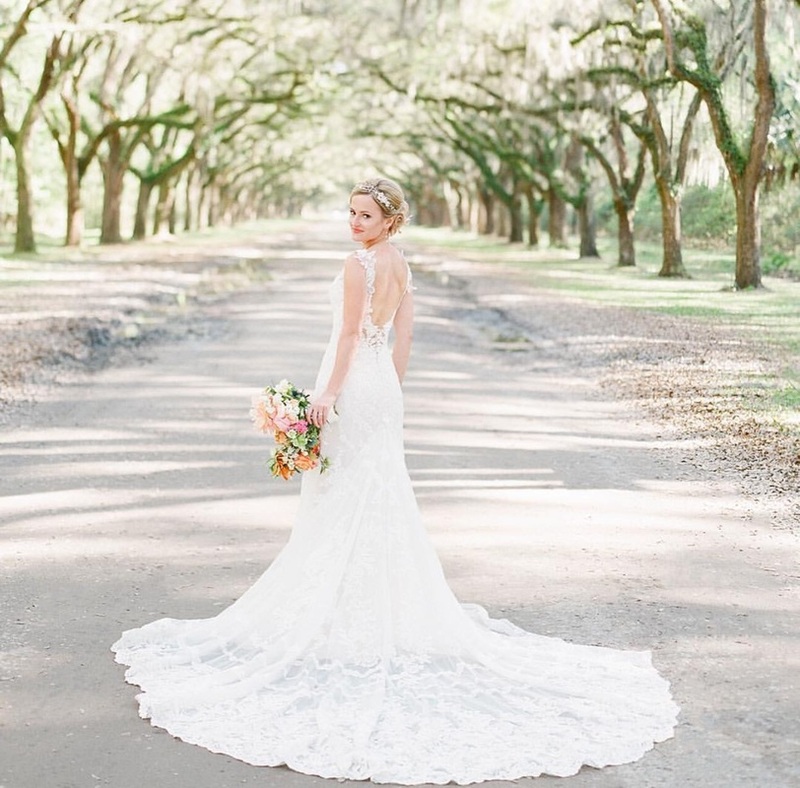 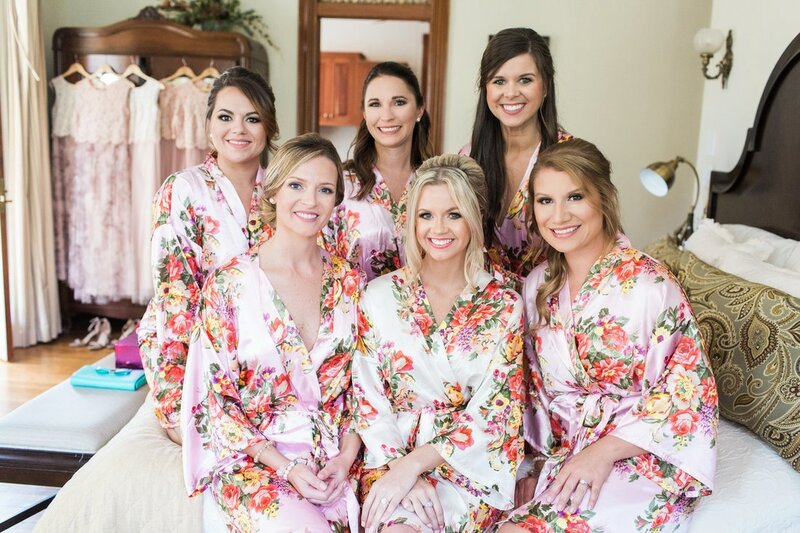 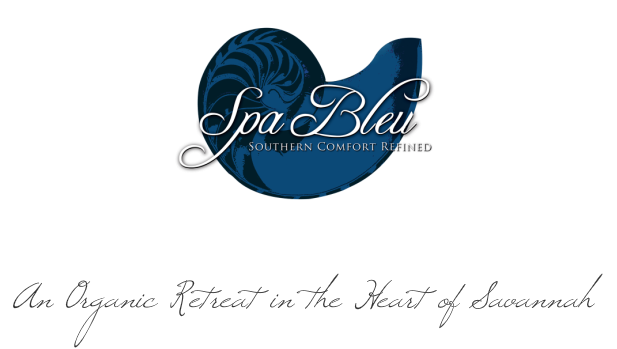 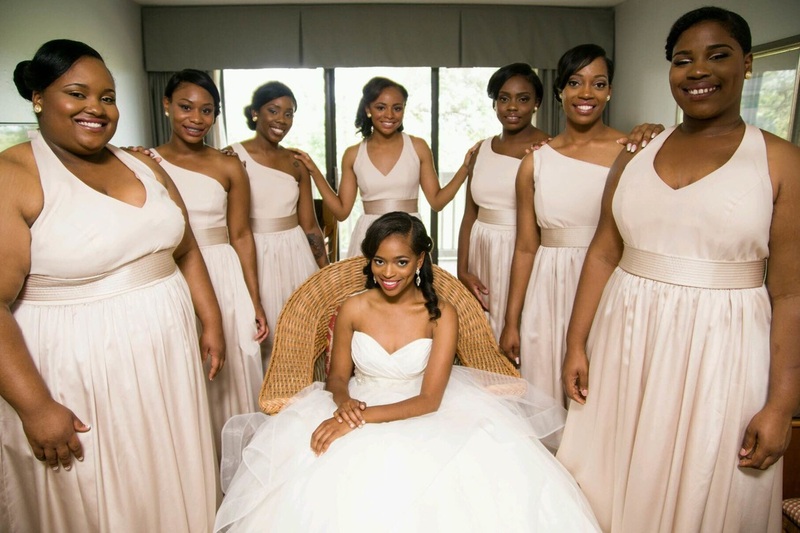 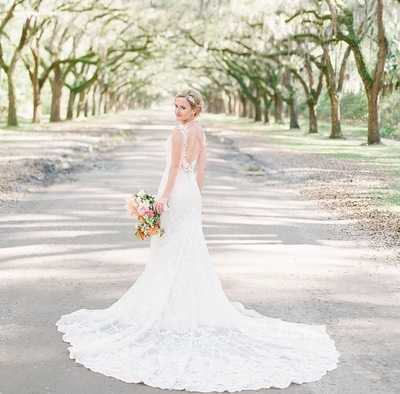 A Big Thank You to All of Our Beautiful Spa Bleu Brides! 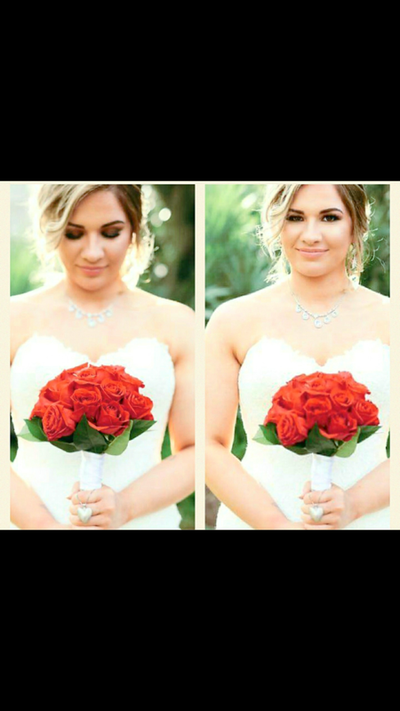 Visit our Weddings page for more information on wedding packages and parties.